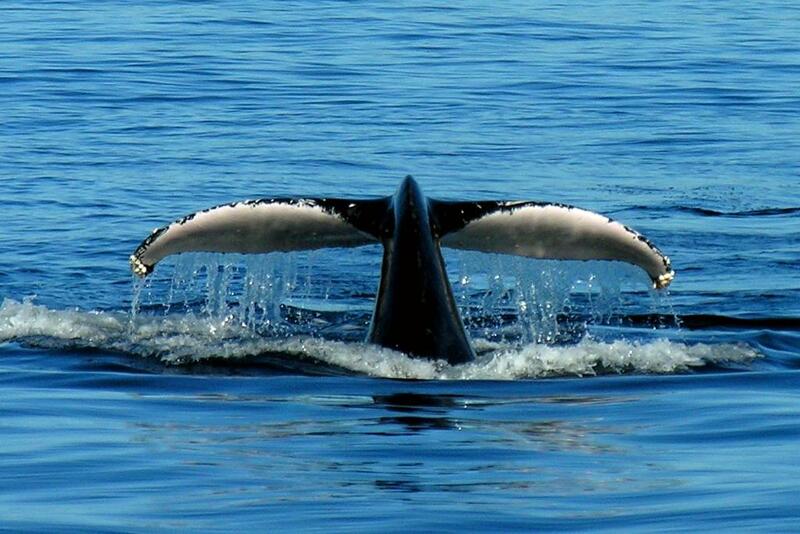 For the very best views of the annual whale migration, join our Port Stephens whale watching Tour! Every year between June & October, close to 10,000 humpback and minke whales migrate along the East Coast of Australia. Witness the greatness of these extraordinary creatures on our whale watching trip in Port Stephens, and spot some of the dolphins that live in these waters. However today we will treat you to more than whale watching only, we also take you to a working wildlife sanctuary and you will go sandboarding! Then we board a boat to go whale watching! The Australian whale watching season runs from June to October so if you get the chance to book this tour, you're in luck! Plenty of whale will be playfully showing off some acrobatics as they make their way along the coast for their annual migration! After our whale watching cruise, we take you sandboarding at Stockton Beach! We will jump in a big 4WD and cruise over the huge Anna Bay dunes to find the biggest drops possible to go down! Embrace the challenge, take a deep breath and whizz down huge the sand dunes on a boards especially designed to fly down sand! Our Port Stephens whale watching day tour departs every Wednesday and Saturday from Sydney during whale season (June - Oct). Looking forward to having you on our tour so we can show you to this stunning part of Oz!